We are all so very proud of them. 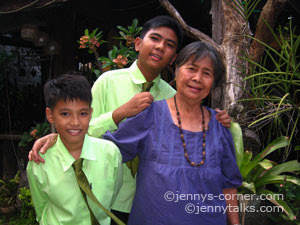 My 2 nephews graduated last March 26th from elementary and right now they are getting entrance exams on different high school. 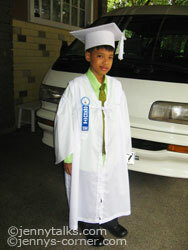 I just hope they will do good once again when they are in their Secondary level of learning. 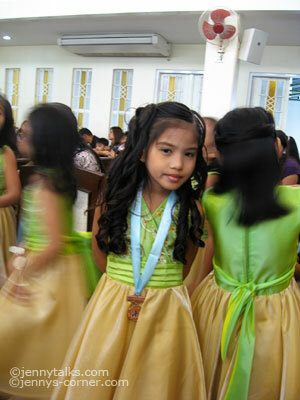 Reign graduated from pre-school and she'll be already Grade 1 this coming school year in June. 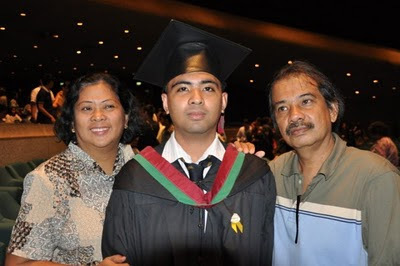 Meanwhile my other nephew Jerel graduated with a degree of BS Fine Arts major in Advertising. I hope he'll be looking for a job soon so that he can already help with their family's finances. I'm not sure if he's going to be use Newark job search since for sure he'll be working here in Pinas first so that he'll have an experience.